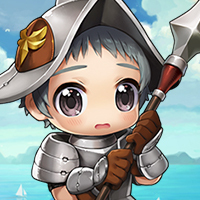 Hi Consolable, I would love to apply to your guild since I'm far beyond your requirements, but I play priest so I am not sure you want me in your guild. 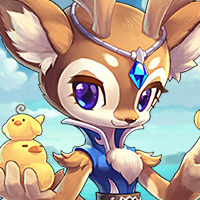 However, I have a group of 5-6 friends who are chaos raid ready and I would love to find a guild for them, as well as for myself. We consist of: 1 priest, 1 heavy gunner, 2 runebladers, and 1 assassin. If you would like to talk, add me on Discord at Bored#4192 or add me in game - Daddy. Hope to run with you in the future. 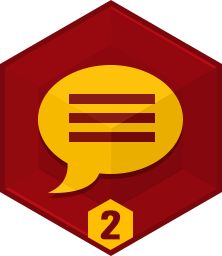 Consolable completed the Post Count Level 2 Badge. 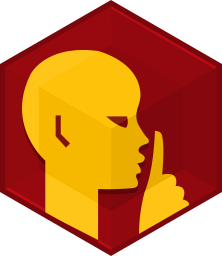 Consolable completed the Shhhhh Badge. 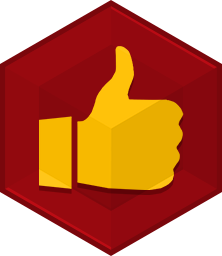 Consolable completed the Something to Show Badge. Consolable completed the First Like! 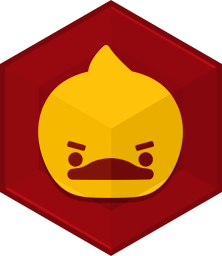 Badge. Consolable completed the I Voted! 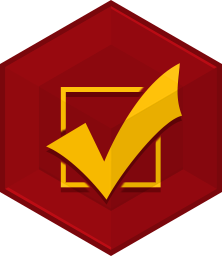 Badge. 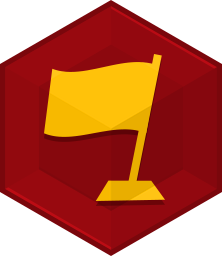 Consolable completed the Personality Badge. Consolable completed the First! 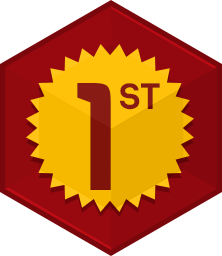 (Level 1) Badge. 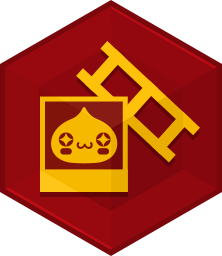 Consolable completed the Founder Badge.